Looking for an idea for an unusual gift? If you want to give someone a special gift - we have very good news for you - each of our diet you can buy and gift in the form of a voucher. 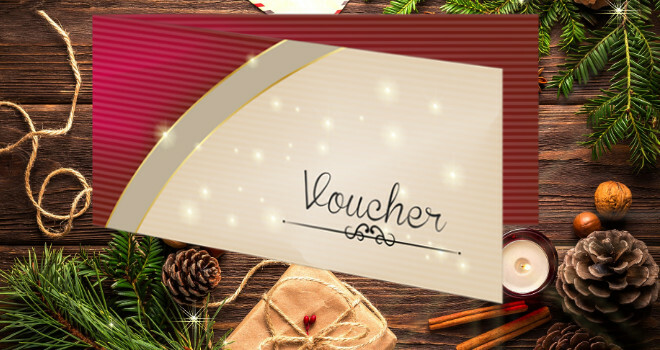 Our vouchers are a lot of fun to those who are gifted, they can become one of the best gifts they have ever received. WygodnaDieta.pl voucher is not only a tasty gift, it can also be the beginning of large positive changes in the lifestyle of the beneficiary. By completing your voucher we have the opportunity to prepare not only healthy but also delicious meals for your loved ones. The voucher is issued for a period of 6 months. Each voucher is an elegant coupon on rigid paper and delivered in an envelope to you or directly to the beneficiary. It is a registered and numbered document. Vouchers are paid in advance to your account. To use the voucher, just contact us - contact details, name of the holder, type of coupon and validity period are inside the coupon. Gift Vouchers are also a great gift idea for your employees.